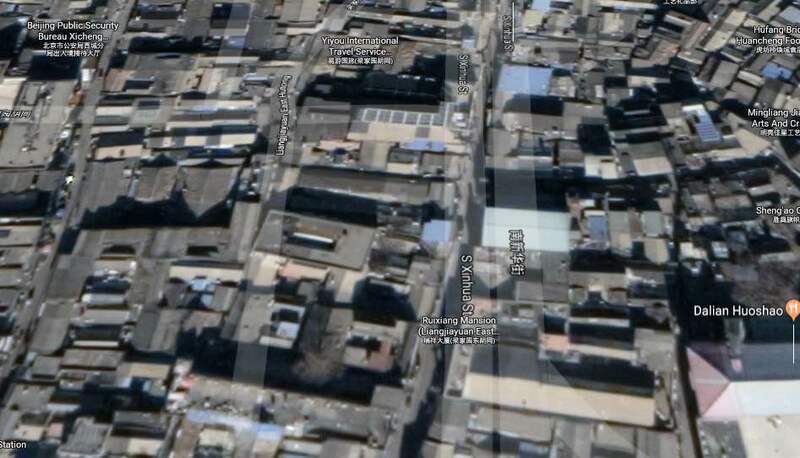 The video shows a 360 degree scan of an Hutong area in Dashila, Beijing. It is considered a ‘red flight zone’, where the use of drones is prohibited due to the proximity to forbidden city and Tiananmen, Beijing. The old Hutong quarters are quite narrow and form a complex mesh of adaptions to the old traditional buildings, that organically grew over the years, that they have been open to the people. On some of the houses rooftops flocks of pigeons have their shelter. Those pigeons are mostly trained to participate in pigeon racings, and are therefore held with a lot of care, as pigeon racing turned out to be a gambling sport, that is also connected to wealthy people and yield high profits. It is said that the main goal for flight competition is not about money but honour, but there seems to be an evolving business going on with pigeon breeders, traders, pirating and betting offices. 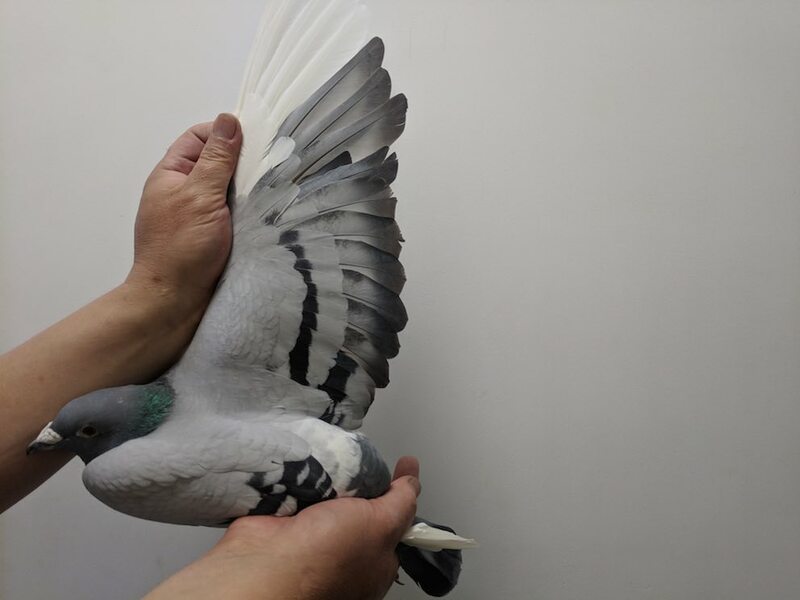 A worldwide market that evolved especially in China to unite economical, cultural, social and industrial interests to breed the best pigeons to achieve victories in the races. Besides this interest, there is the old tradition to let pigeons fly with special designed flutes, that get attached to the tail of the pigeons. Some of the flutes date back to the Qing dynasty and are still remade as collectibles to value the old handcraft. 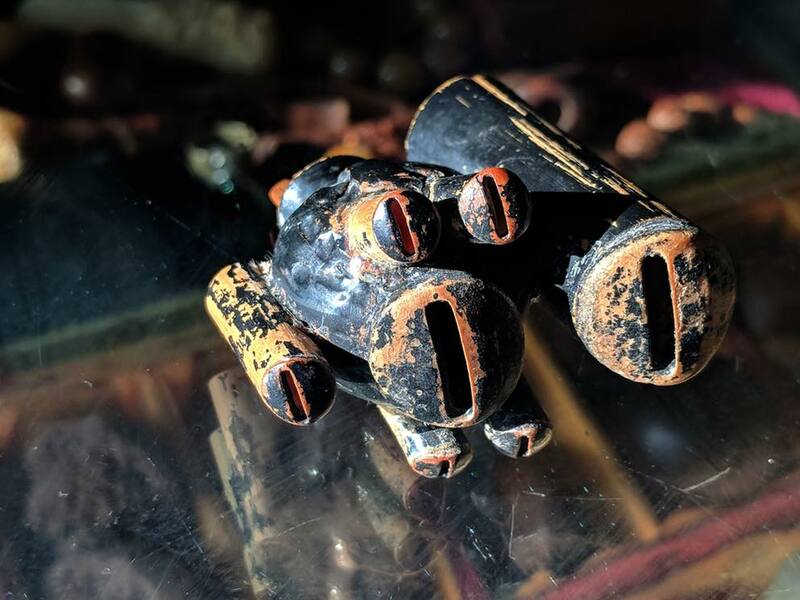 There are four types of whistles - tube, star, calabash and stareye types, that produce drone like tones up to pentatonic scales. When a flock of birds flies with the flutes attached, it appears as they mark a territory by circling in a certain orbit, diffusing the flute sound in a 3 dimensional spacial way.